ILLUMNATION is a russian Dark Folk Band, founded in the russian Brony community by Velvet R. Wings (Przewalski’s Ponies). 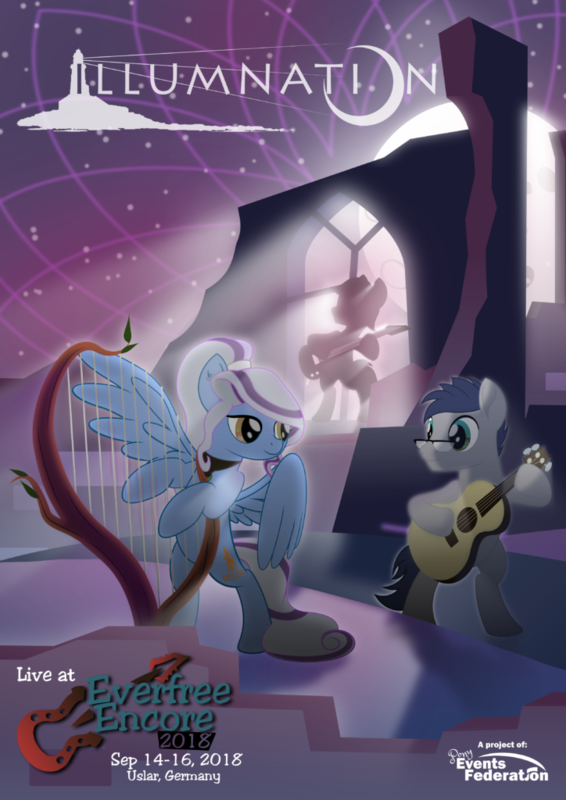 Accompanied by a harp, guitar and bass, ILLUMNATION tells tales: Stories of friendship, trust and those who find their way into this world from the other side of our soul. Stories that tell how to save oneself from them.